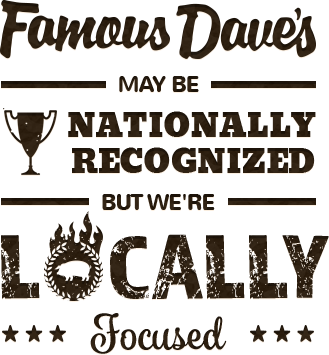 Famous Dave’s is known across the country for its awesome BBQ, amazing service, and outstanding flavors! In addition to being the DMV’s favorite choice for BBQ, each location prides itself in its ability to give back to their community. 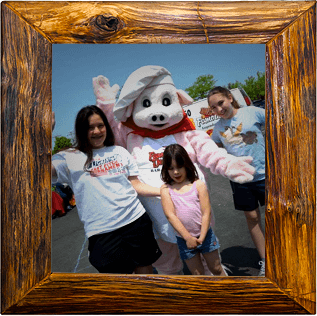 Each Famous Dave’s DMV location helps out their communities through fundraisers, sponsorship opportunities, donations, and more! Famous Dave’s only uses the thickest cuts of meat and trims them up in-house – exactly like we do for competitions! When the meat’s been trimmed, our Pitmasters get to work applying our fresh dry rubs by hand before putting them in our live-wood smoker to be slow smoked. In order to lock in that smoky flavor our customers crave, we put each tender cut of meat on the grill. This creates the char-grilled sweetness on the outside of the meat that we’re known for! All of our hickory smoked ribs and juicy chicken are great right off of the grill or topped with any one of our award-winning sauces. We’re recognized across the DMV area for our BBQ – is your mouth watering yet? 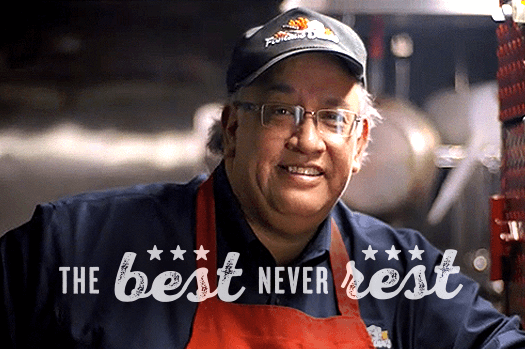 Dave's passion for ribs began as a young boy in Chicago. His father would bring home the best tasting ribs, slow-smoked by street vendors using 55-gallon drums. They were legendary ribs smoked just like the champion Pitmasters did way down in the Deep South. And thus, his story begins. The DMV Area’s Go-To BBQ Restaurant Offers Award-Winning Ribs in a Family-Friendly Atmosphere! "Delicious food and the best customer service I have ever experienced. Drinks, food and check were brought out quick. The waiter was very friendly and explained all of the 8 different sauces. At the end of the meal, the manager came over and gave us a free bottle of our favorite sauce. I highly recommend stopping in if you see a Famous Dave's in your travels!” ." When it comes to good, ol’ fashioned Southern BBQ in the DMV area, what is the first thing that you think of? If it’s tender ribs, award-winning sauces, or mouth-watering comfort foods like mac n’ cheese and coleslaw, then it must be Famous Dave’s! We have a passion for juicy BBQ and excellent service, and are known for both throughout the D.C., Maryland, and Virginia area! At Famous Dave’s DMV, we know that our customers love good BBQ, which is why we use only the highest quality ingredients paired with our tried and true recipes! We also know that sitting down for BBQ doesn’t always fit in your busy schedule, so we offer our lunch, dinner, and catering menus to our customers dining in, carrying out, or for delivery. 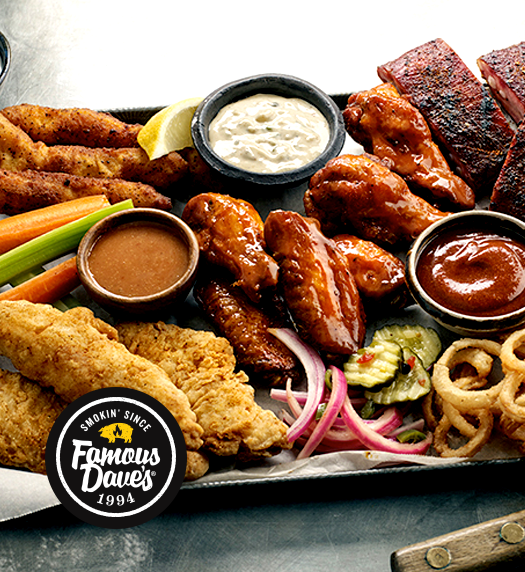 Whether you need a night off from making dinner or need to feed dozens of people at a party, count on Famous Dave’s to be your answer for a hot, delicious meal! Headed out? Famous Dave’s travels with you! 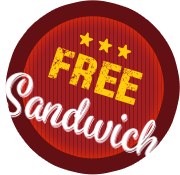 Our awesome menu of mouthwatering BBQ can be picked up and ready to be taken anywhere, from a conference at the Dulles Expo & Conference Center, to a ball game at Regency Furniture Stadium, to a picnic on Virginia's Eastern Shore. No matter your destination, Famous Dave’s is ready to come along for the ride and feed your family and friends!